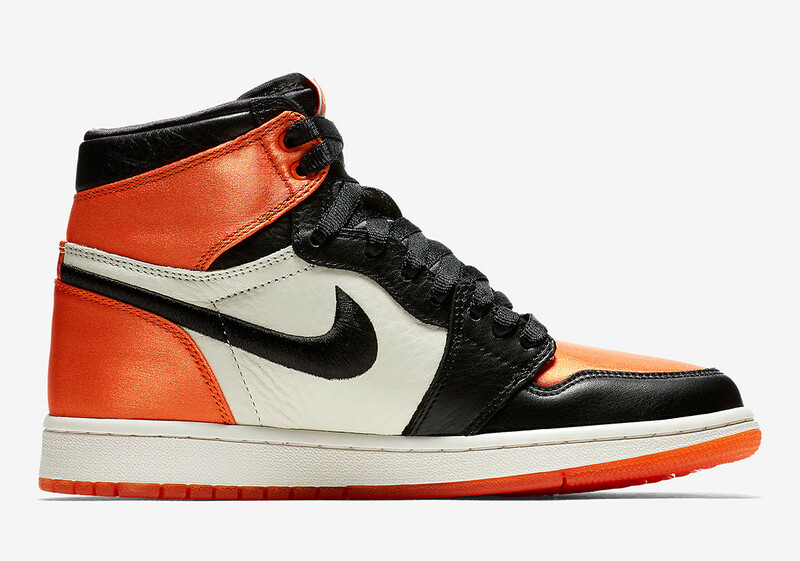 Has it been 3 years since Jordan released the Air Jordan 1 “Shattered Backboard”? 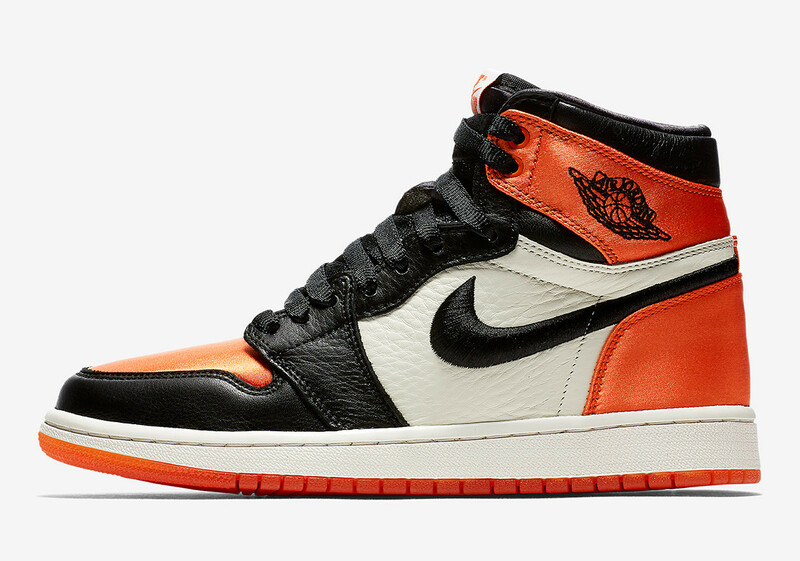 The brand has done a great job of releasing their retros recently that iterations or variants (Shattered Backboard Away sold out in 2016) sold as well. 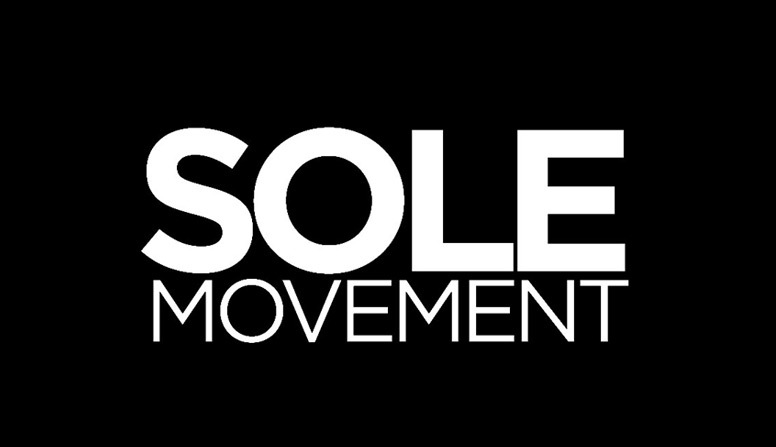 Over the last two years, they also incorporated a new textile to the mix: Satin. The Air Jordan 1 Satin did so well that they reintroduced it again this year. 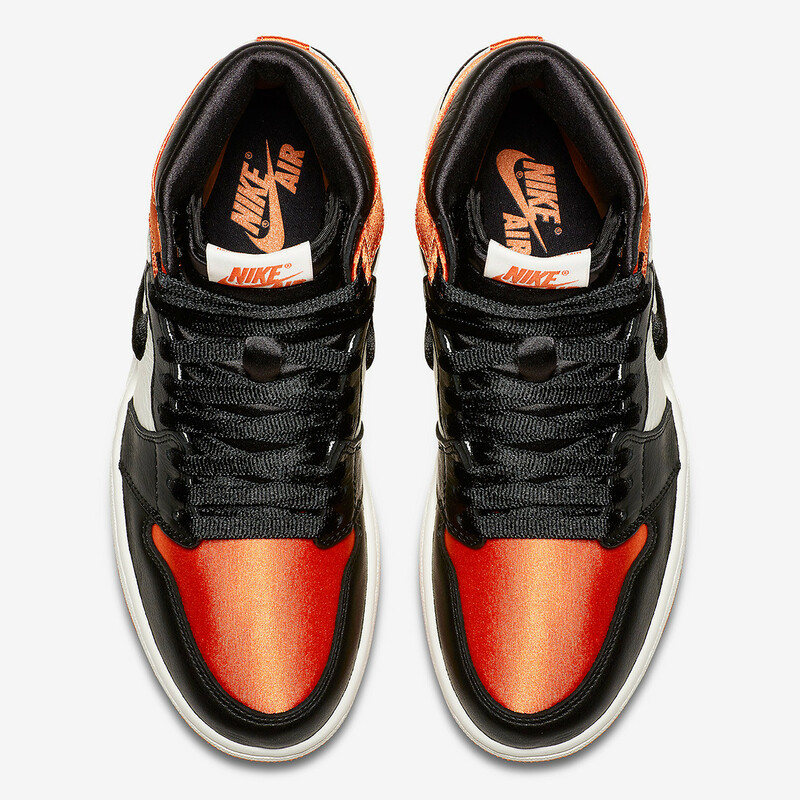 Now what better way to bring them out than doing a Shattered Backboard version of it? 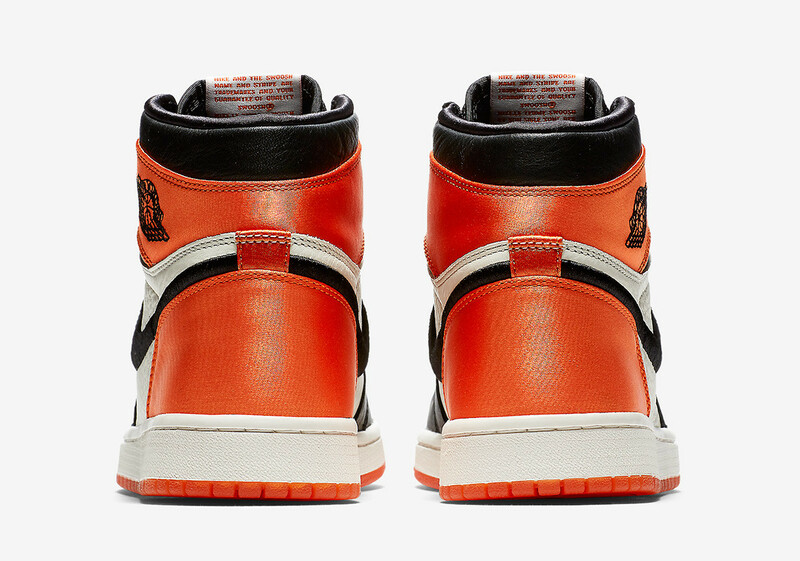 The Wmns Air Jordan 1 “Shattered Backboard” features satin on the toe and heel, replacing the leather construction. 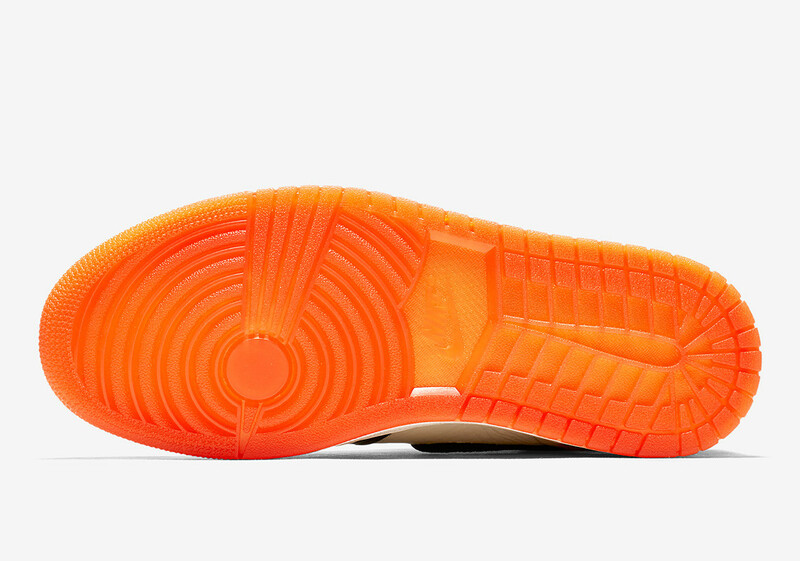 Tumbled leather is seen on the remaining panels of the upper. The only drawback to this release is that it’s a women’s exclusive (but yay if you actually fit into a women’s size; we won’t hate). 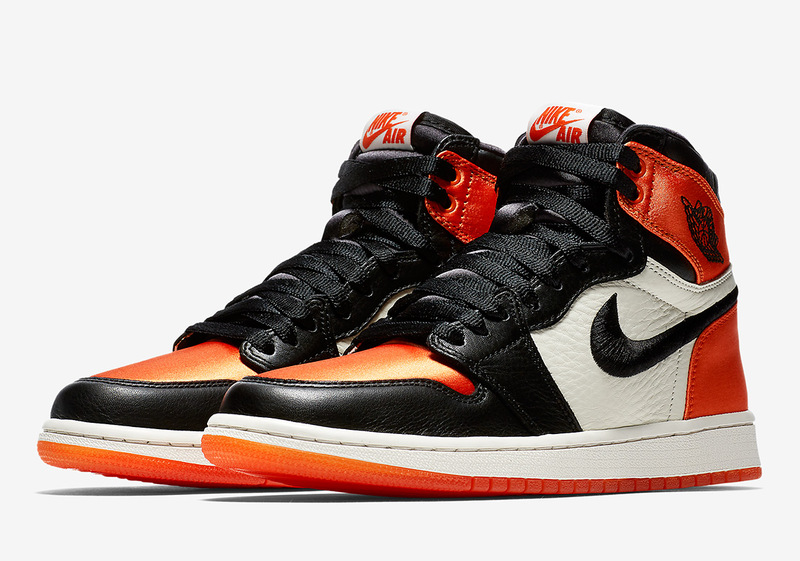 The Wmns Air Jordan 1 Satin “Shattered Backboard” drops today at Titan, and will be available at their Fort, Vertis, Conrad and online stores.